Government plans for a huge expansion of personal health budgets could help to deliver independent living for disabled people, according to a leading disabled peer. 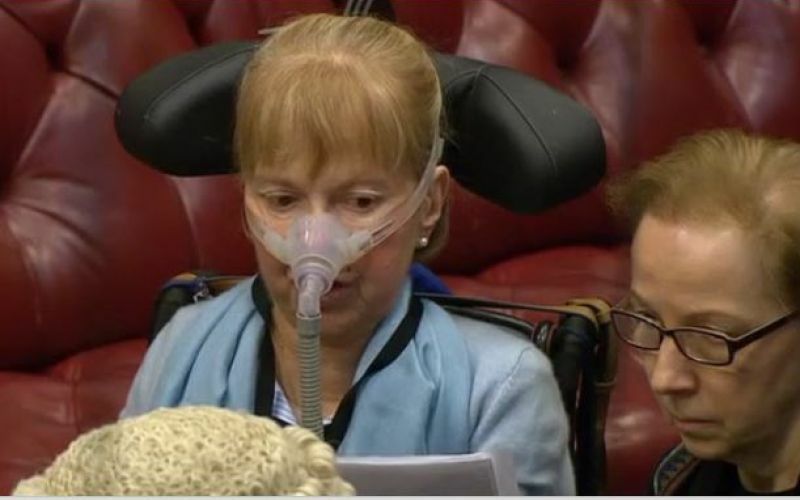 Baroness [Jane] Campbell (pictured), who has been receiving a personal health budget herself for more than a year, said the plans also had “huge potential” for “getting to grips” with the integration of health and social care support. But the government’s plans faced determined opposition from other disabled campaigners this week, with many concerned that they could be part of a planned creeping privatisation of the NHS. They were speaking after the government launched a consultation on the plans to expand the legal right for people to have choice and control over their healthcare through personal health budgets (PHBs). One mental health activist said the plans were about “offloading us to the private sector”, and said she feared that funds would only be made available “as a temporary sweetener” until privatisation of the NHS was complete, when they would be withdrawn. PHBs give individuals a pot of money to spend on their health and wellbeing needs, in agreement with a healthcare professional. Some areas of NHS care will not be covered by a PHB, including GP services, unplanned hospital admissions, drugs and operations. Currently, only about 23,000 people receive a PHB, but reports suggest that ministers want to increase this to about 350,000. The Department of Health and Social Care (DHSC) says the plans would allow individuals “to control and tailor their own health and care, based on their own individual needs, in a manner that abides by the constitutional values of healthcare being free at the point of delivery, based on clinical need, not on ability to pay”. The consultation stresses that PHBs would remain optional. The government is suggesting expansion could focus on five groups who have an ongoing need for NHS services: those with continuing social care needs; those with ongoing mental health needs; people leaving the armed services; people who are autistic or have learning difficulties; and people who access NHS wheelchair services. At present, only those in receipt of NHS continuing healthcare – and children and young people receiving continuing care – have a legal right to a PHB. But the government also wants to give more people the right to combine their PHBs and social care personal budgets into a single integrated budget – so they will only need a single assessment of all their needs – and potentially add other funding streams, such as disabled facilities grants. It also proposes giving some service-users the right to receive their PHB through direct payments, which would enable them to take a cash payment to manage and pay for their own support. But many disabled activists fear the plans are only the next step in a move towards privatising the NHS. He said PHBs were “the antithesis of the NHS founding principles of universality and needs-led provision”, particularly as the government had based PHBs on the same “failing” model used with social care personal budgets. Under personal budgets, service-users are given an upfront allocation of funding, but that often bears no correlation to what is actually available for the service-user to spend on their support. Beresford believes the same will happen with PHBs. And he warned that “further encroachment of the NHS into social care is no way to bring about integration of health and social care. “The great bulk of spending through PHBs is on social care – PAs, home care, respite, leisure and social needs – with a smattering of spending on fringe or complementary health services that the mainstream NHS will not commission. He said PHBs were also “morally highly questionable” because they will extend the “anomaly” with NHS Continuing Healthcare, where “some will get free social care via PHBs and the rest will have to pay for exactly the same service”. Denise McKenna, co-founder of the Mental Health Resistance Network, said she also feared the plans were part of a long-term government strategy to privatise the NHS and move to an insurance-based system similar to the one that operates in the US. 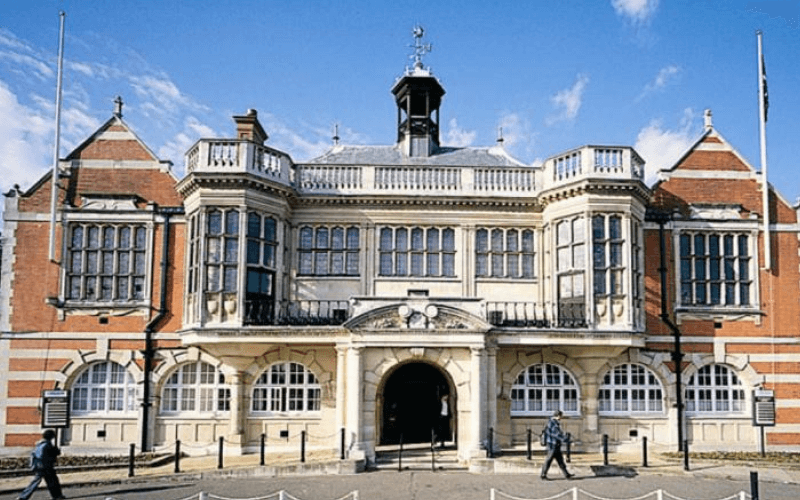 PHBs, she said, would allow the government to separate those service-users who would be “uninsurable” and unprofitable under an insurance-based system, including those with severe and enduring mental health conditions. She said: “I understand people with physical disabilities find PHBs excellent and it is really important to independent living that people are in control of their own lives. “My fear is not in the here and now. It is what is going to happen in the future, what their motives are and what it will lead to. McKenna said her own experience was that it was “practically impossible” for people with mental health conditions to secure a social care personal budget. For those who were able to, she said, they were unable to benefit from the funding because the scheme was so badly run. Clenton Farquharson, chair of Think Local Act Personal – a national partnership committed to health and care personalisation and community-based support – and a consultant on equality and inclusion, welcomed the government’s plans. He said he was not concerned by claims that the government’s plans were part of creeping privatisation of the NHS. He said: “Personal health budgets are motivated by an underlying principle to humanise a bureaucratic approach to supporting people with long term health and social care support. “They are also driven by a need to effectively integrate health and social care that will help minimise costly, confusing and unsustainable processes that, in my experience, has had a negative impact on my life. “I am not aware of any evidence that suggests the further expansion of PHBs is changing existing practice whereby clinical commissioning groups commission a range of services from both the NHS, community sector and private providers. Baroness Campbell, who has been working closely on the issue with James Sanderson, director of personalised care for NHS England, also dismissed concerns that expanding PHBs was “privatisation by the back door”. She said that expanding PHBs could “help deliver independent living more effectively, by extending disabled people’s choice and control over the support they require to stay well and less reliant on hospital care and other health interventions. The government plans to outline its next steps in this summer’s adult social care green paper. The PHB consultation closes on 8 June.